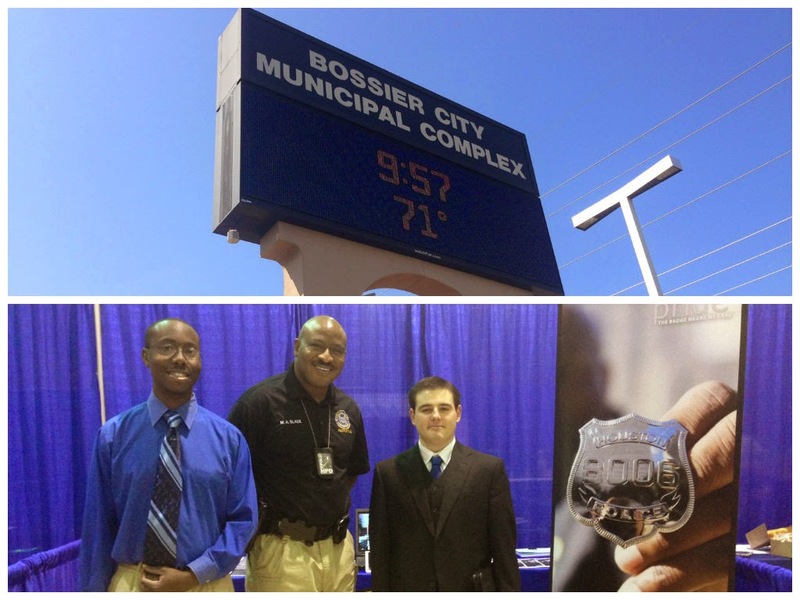 Senior Police Officer M. Slade spoke with potential cadets at the Bossier Civic Center this past weekend. 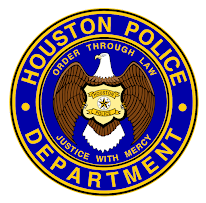 Our recruiters are at various locations every week answering questions about starting your career with HPD. 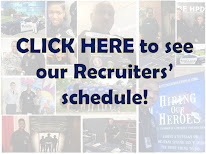 For more information about requirements, go to www.hpdcareer.com or call the Recruiting Division at 713-308-1300 or (800) 252-0473.